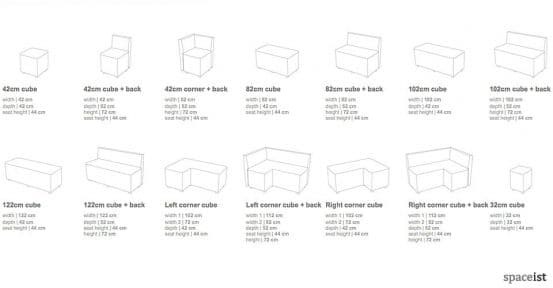 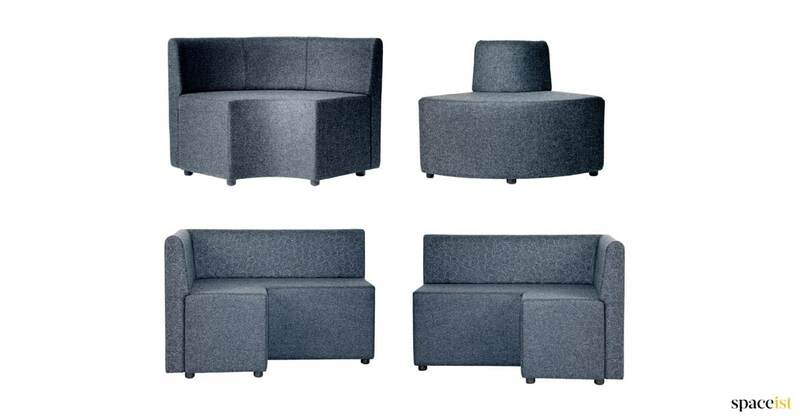 Categories: Modular cube range, Modular ranges, Bar Furniture, Bar sofas, Bar seating, Featured Ranges. 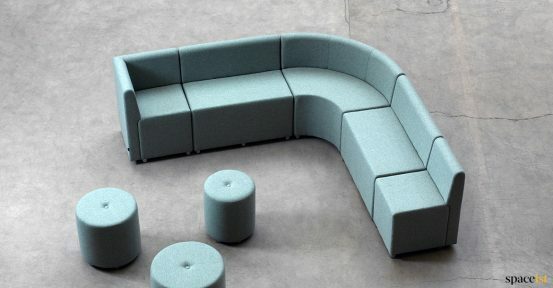 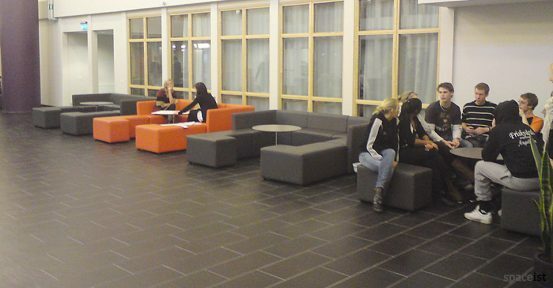 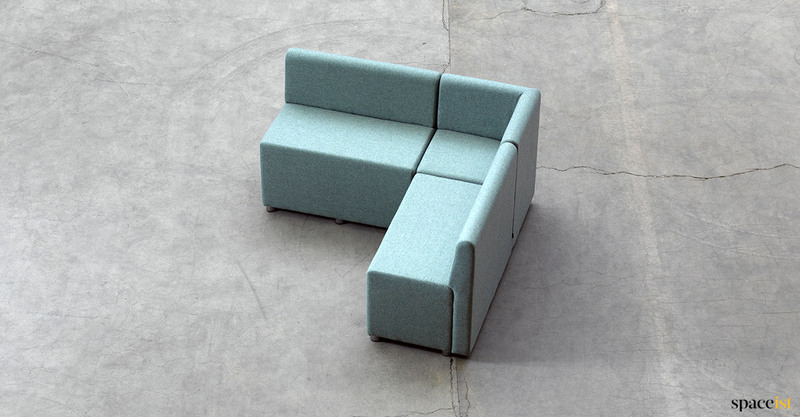 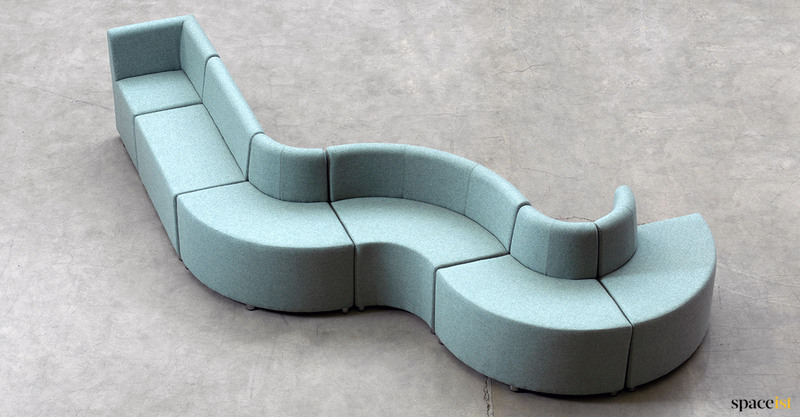 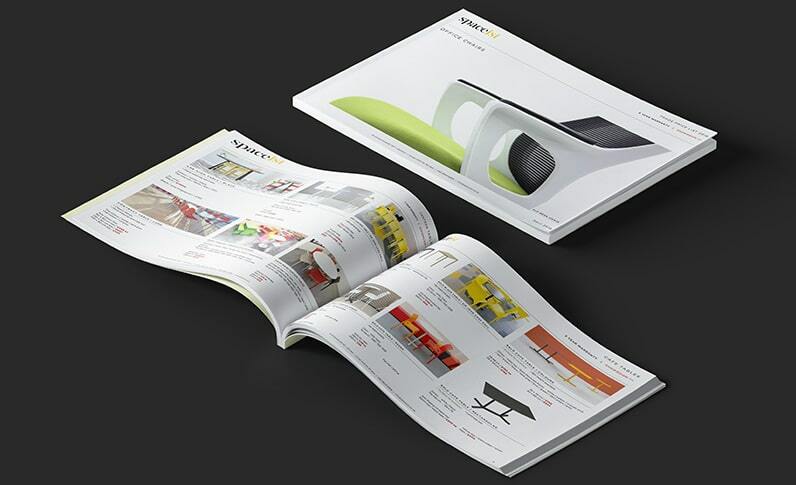 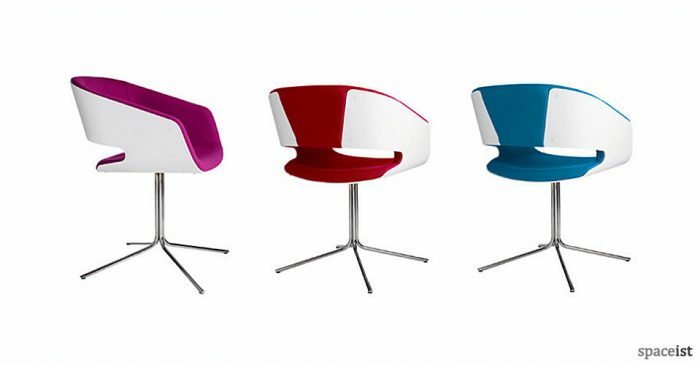 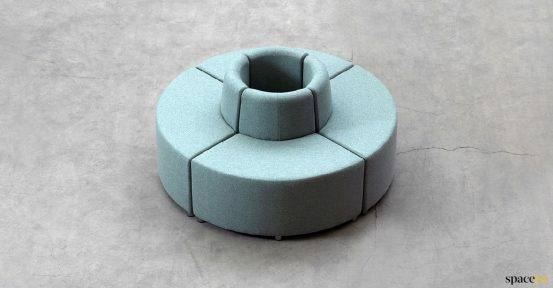 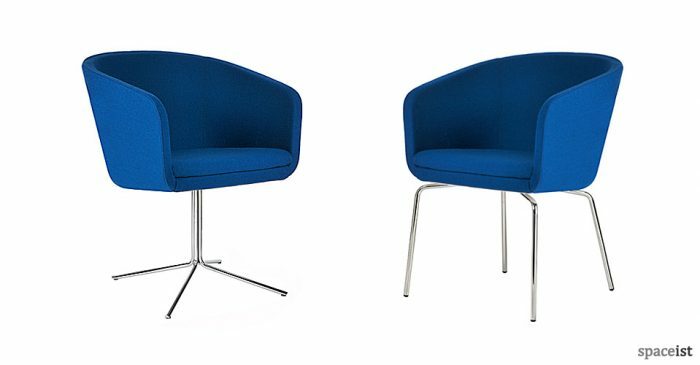 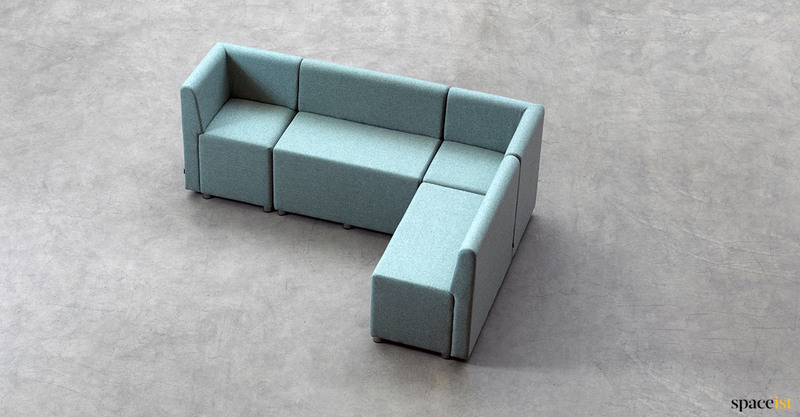 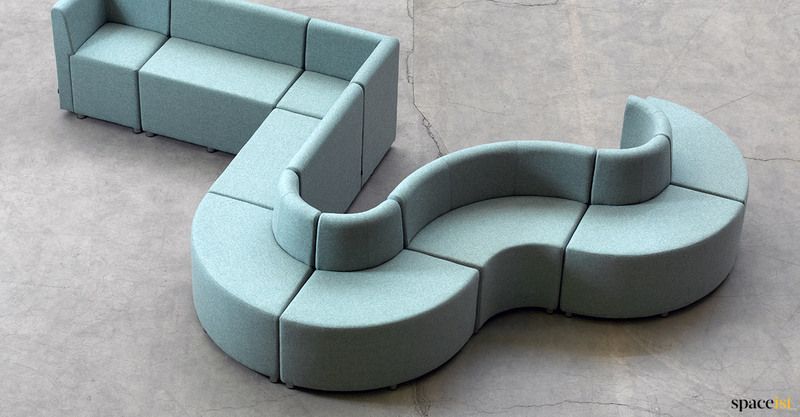 Over 20 different shaped seats can be used together to create multiple configurations in many colours. 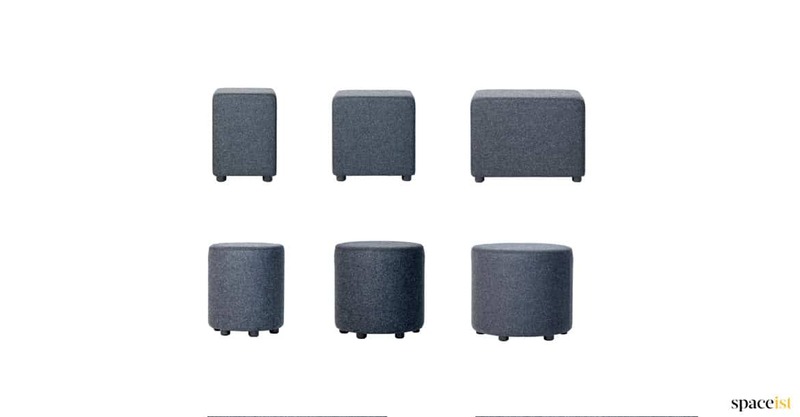 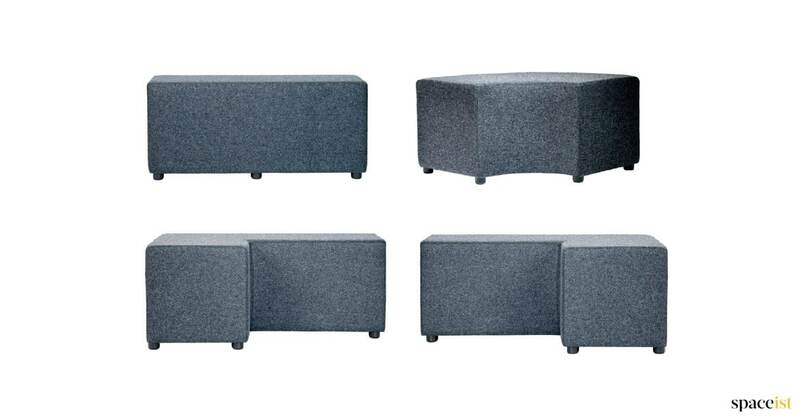 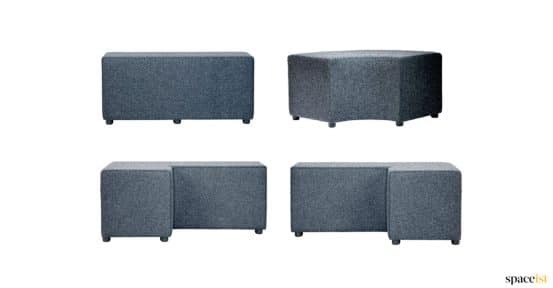 The seating is made as cubes, cylindrical bar stools, bench seats, curved benches and corner units. 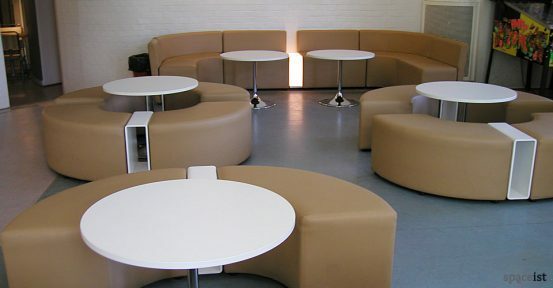 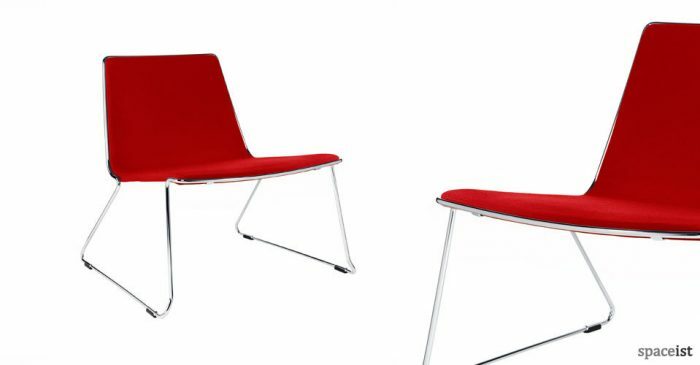 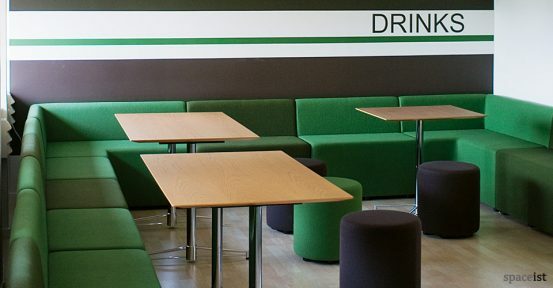 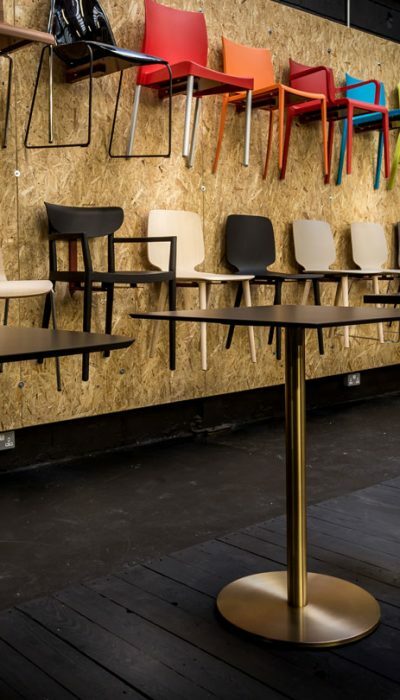 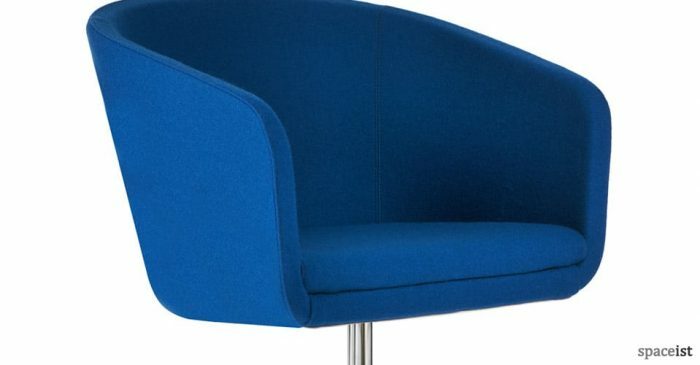 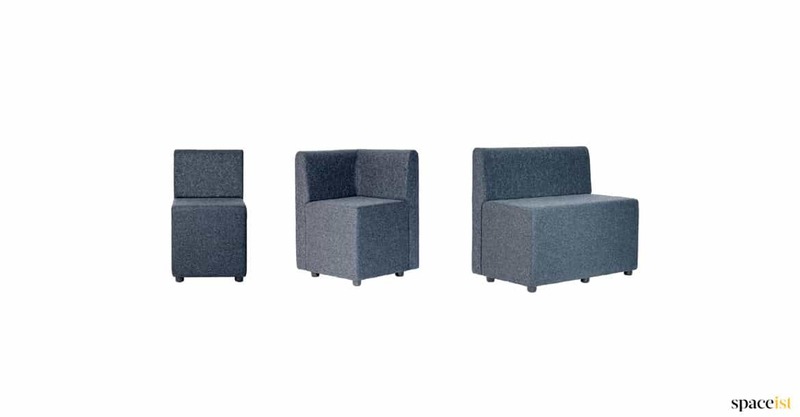 This is an economical seating option suitable as bar furniture, reception furniture and cool canteens. 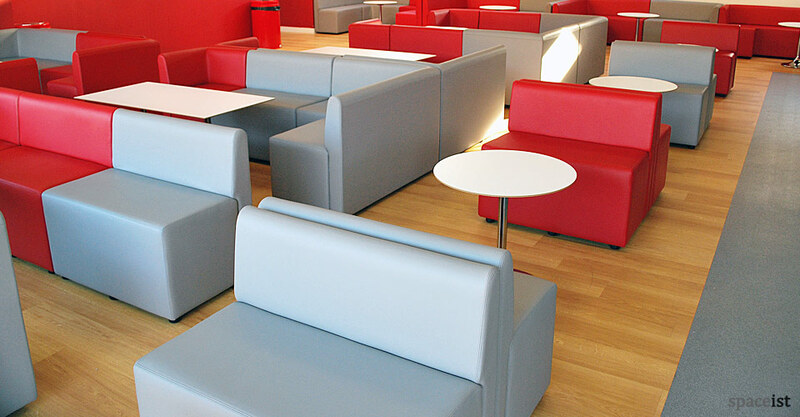 Upholstery includes contract quality wool fabric, leather or a super hard wearing wipe clean vinyl.